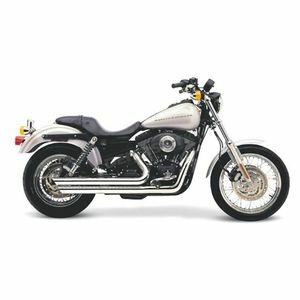 Equipped with full-length heat shields that do not turn blue, and finished off with chromed billet tips. The pipe's great looks are matched by outstanding performance. Cobra® developed the PowerPort to improve exhaust gas scavenging which leads to performance increases while delivering a deep and aggressive exhaust tone.